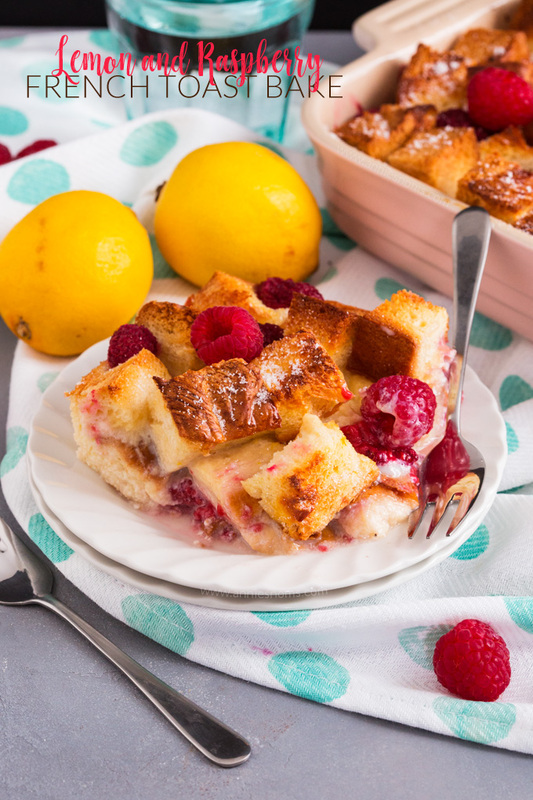 This Lemon and Raspberry French Toast Bake will have you going back for seconds and thirds! The perfect Spring flavour combination, this is a decadent weekend brunch recipe the whole family will love! What is the most ridiculous thing you’ve ever cut yourself on? It’s a good job I don’t take myself too seriously. 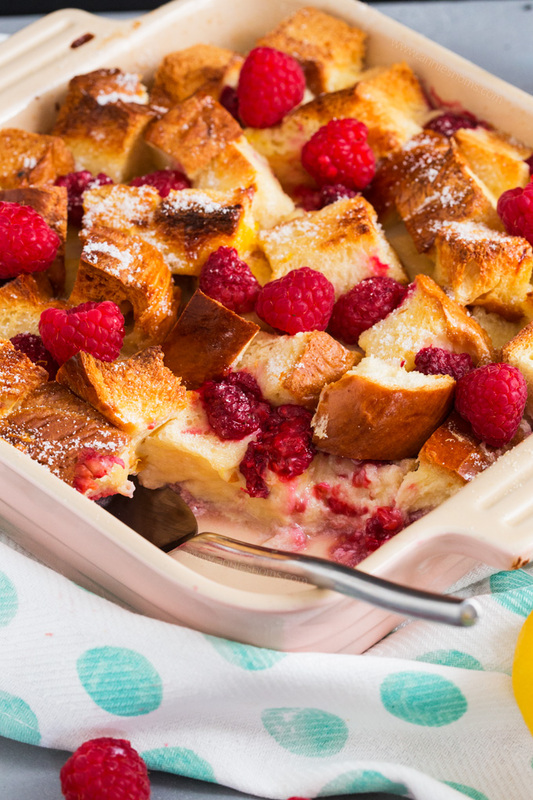 Now, let’s talk about this french toast bake. Spring seems to have FINALLY sprung here and I went for a walk in just a t-shirt yesterday and no jacket!! When I think of Spring, I think of lemons. 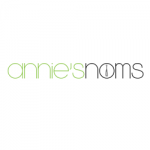 Their beautiful, light flavour makes already delicious things even more delectable. Add in some juicy raspberries and some French toast and you’ve got me hook, line and sinker. 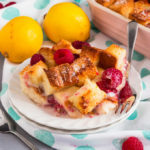 A slight crunch on the top, soft, sweet and lemony in the middle, this French Toast Bake is so easy to make. I simply popped everything into an 8×8 inch square pan and then left it overnight to absorb all that liquid goodness. In the morning, you just have to put it in the oven and then wait (patience is not a virtue I have) until it’s all golden and bubbly. Grab a big spoon, sit around the table and dig into your new favourite Spring breakfast/brunch recipe! No need to preheat the oven yet, this needs to be made the night before and left to absorb the milk mixture. Spray an 8x8 inch square pan with cooking spray. 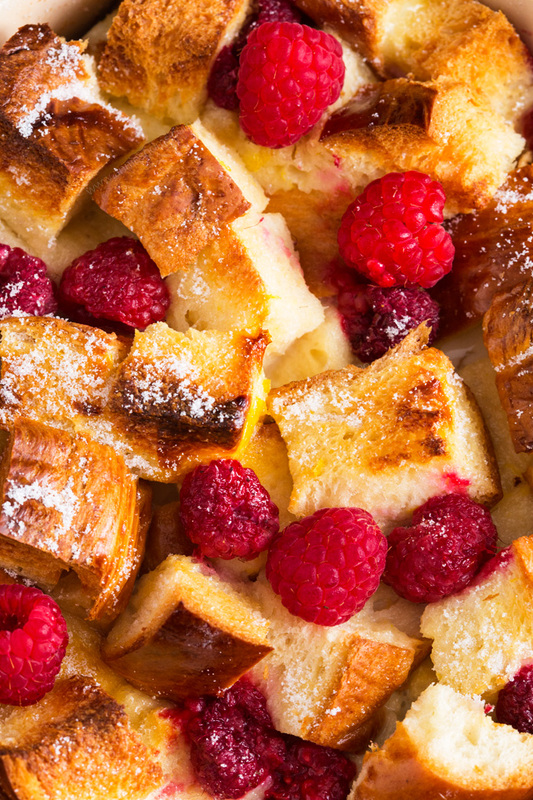 Sprinkle half the raspberries on the bottom of the pan and then place all the cubes of bread into the pan. Sprinkle with remaining raspberries. Place the milk, eggs, lemon zest and sugar into a jug and beat gently with a fork until well combined and you can't see any ribbons of egg. Pour the egg mixture all over the bread gradually, giving it time to start absorbing into the bread. 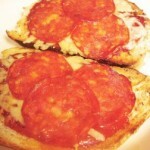 Once you've poured all of the mixture over the bread, cover loosely with cling film and leave to one side overnight. Place into the oven for 25-30 minutes, until golden all over and the middle is just set when you wobble the pan. The edges will be firmer, this is fine. Slice into 6-8 piece and serve - you can serve with maple syrup, extra sugar, lemon juice, extra raspberries - anything you fancy! Enjoy! 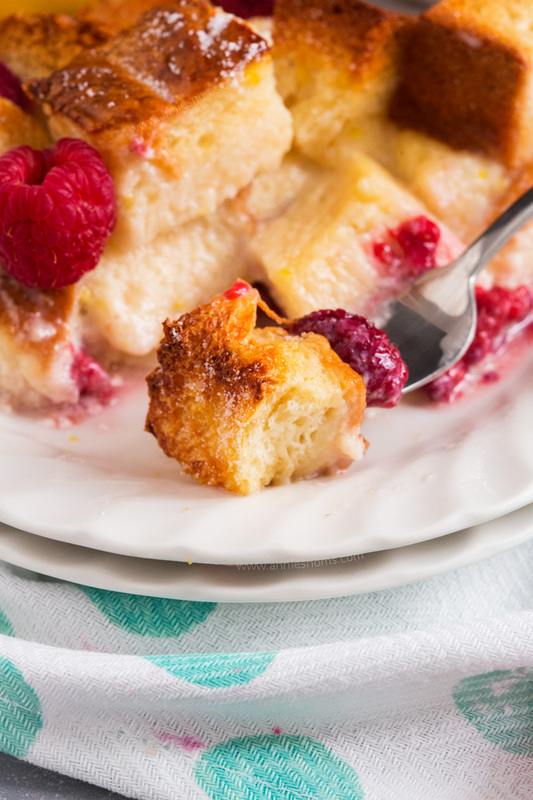 Lemon and Raspberry French Toast Bake will keep covered, in the fridge, for 2 days. Top will not be crunchy though - you can serve cold from the fridge or reheat in the microwave for 30-45 seconds. You can’t beat French Toast! Same here, I’m obsessed with raspberries at the moment! This looks delicious! Lemon and raspberry is such a great flavor combo! One of my favorites! 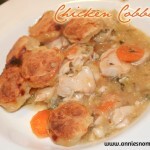 I’ll be cooking this up for my Sunday brunch! 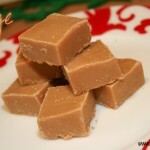 My thoughts on 2012 and Proper Fudge!